Rapid startup is critical for modern power plants, as peaks and valleys in demand fluctuate with the increased use of alternative, renewable sources. But power plant cycling comes with risks to expensive equipment. Maintaining control of water cycle chemistry is vital to help mitigate them. 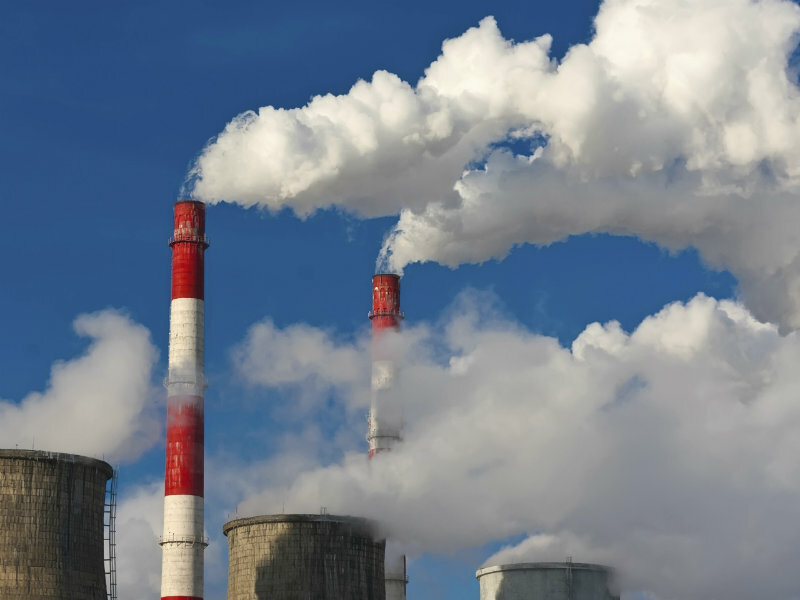 Long-term efficient power generation requires careful surveillance to guard against corrosive and depositing conditions and to ensure conformance with EPRI, VGB, IAPWS or other guidelines. 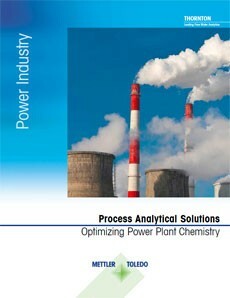 METTLER TOLEDO Thornton expertise for these measurements includes high performance sensors and analyzers. Our especially low-volume sensor housings ensure timely response by preventing accumulation of corrosion products around sensing elements. UniCond conductivity sensors produce highest accuracy measurements due to system calibration of built-in measuring circuit, cell constant and temperature sensor. From accurate conductivity measurements, calculated pH is available in all of our transmitters. pHure Sensors give reliable direct pH measurement with minimal maintenance - a critical backup measurement if upset conditions go outside limits. 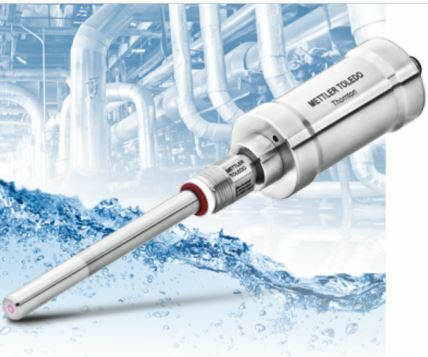 In addition, METTLER TOLEDO Thornton offers both optical and electrochemical dissolved oxygen sensor technologies to achieve control at ppb levels appropriate for the cycle chemistry treatment used. 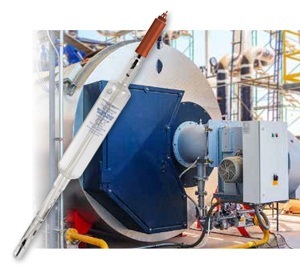 Our sodium, silica and new ion analyzer provide highly sensitive monitoring of deionization and steam quality to prevent corrosion and deposition on turbines. Rapid power plant startup is a key element of efficient and effective power plant operations. This video provides information on how the highly-sensitive DCC1000, a degassed cation conductivity system from METTLER TOLEDO, can help control trace corrosive contamination during start-up to extend the life of equipment. 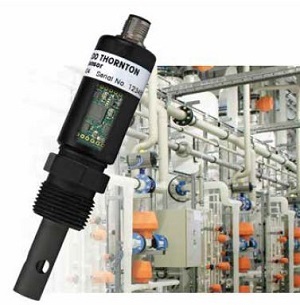 In order to get an accurate measurement, the system uses METTLER TOLEDO Thornton UniCond digital conductivity sensors that can measure at low levels of detection to a high accuracy, with an accurate temperature compensation algorithm. The precise, temperature-controlled degassifier ensures full removal of CO2 from the water sample without the use of cooling waters, and with integrated heating safety features. The data from the measurement are displayed on the included M800 transmitter. Because the M800 is a multi-channel transmitter, the DCC1000 allows for direct integration of an additional measurement sensor, such as pH, dissolved oxygen or TOC, without modification. The new edition of our Power Industry brochure addresses all areas of power plants where precise water analytics are needed.